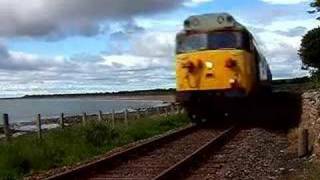 4 Days of chasing 50049 and 50031 round the far north of Scotland. Plenty of thrash and chase shots. £12.99 (inc P&P) To order your copy contact [email protected].